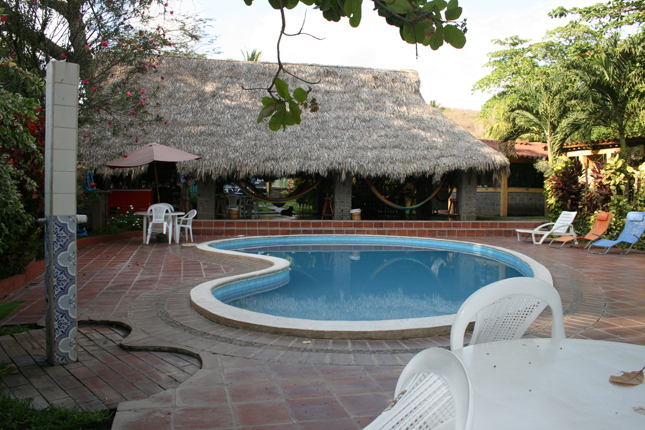 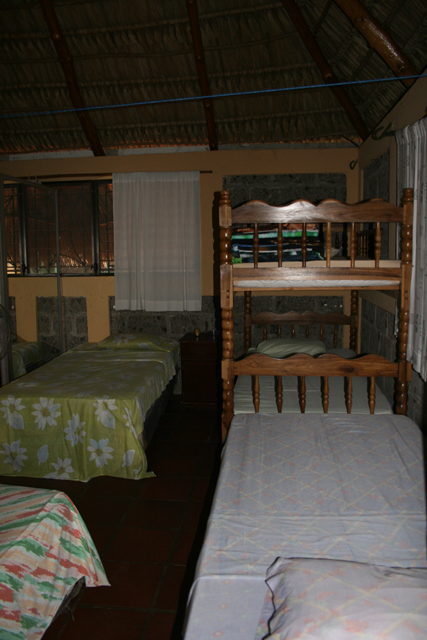 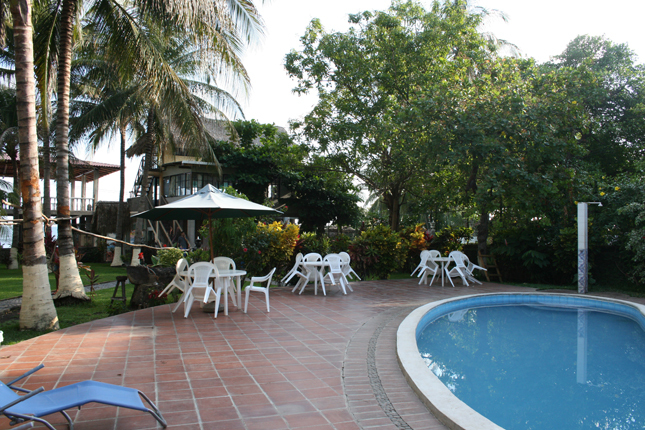 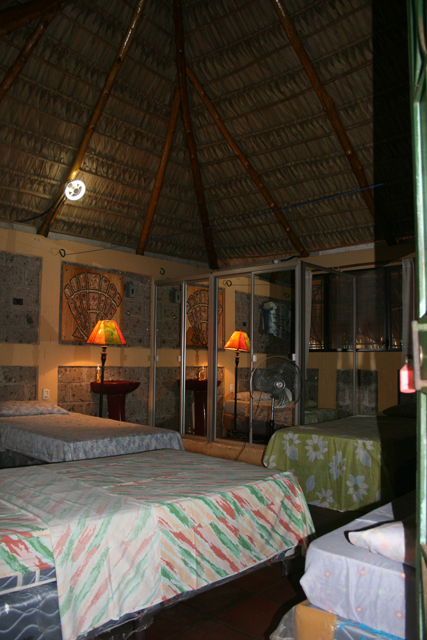 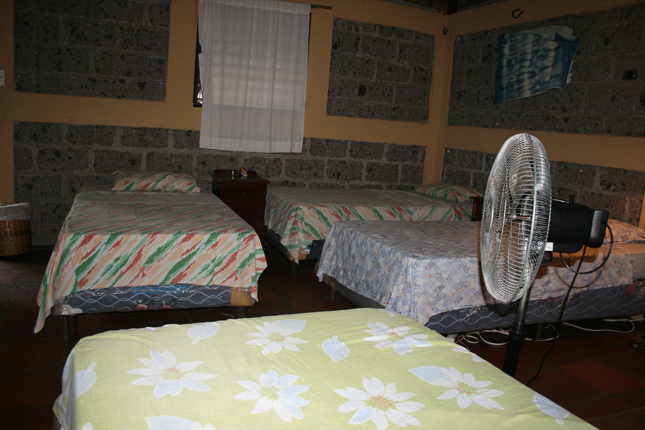 El Zonte beach is located at the km 47 of the litoral road, this resort is located right infront of the ocean, with two different swimmingpools, rooms with multiple beds, air conditioner and private bathrooms, the best view of the surf spot. 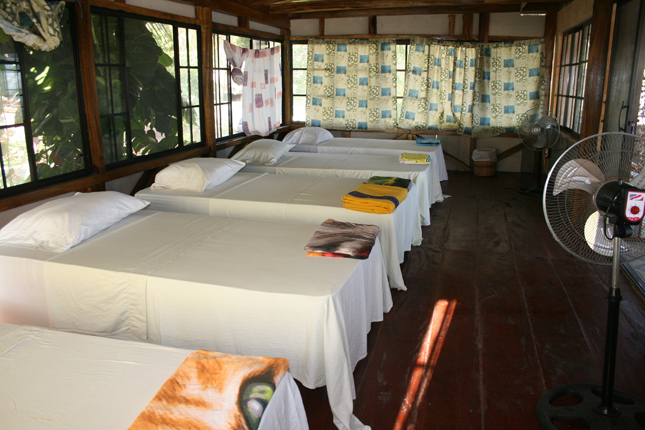 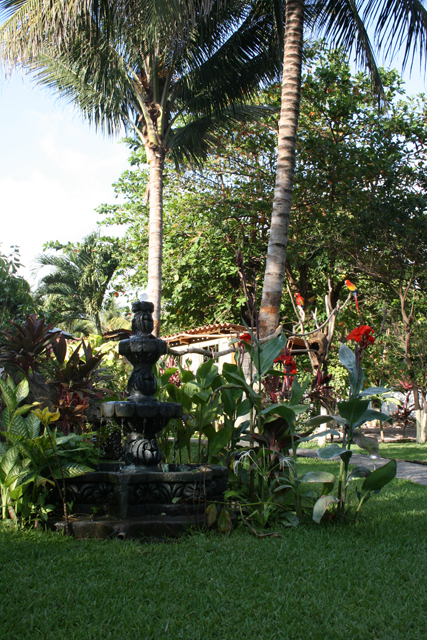 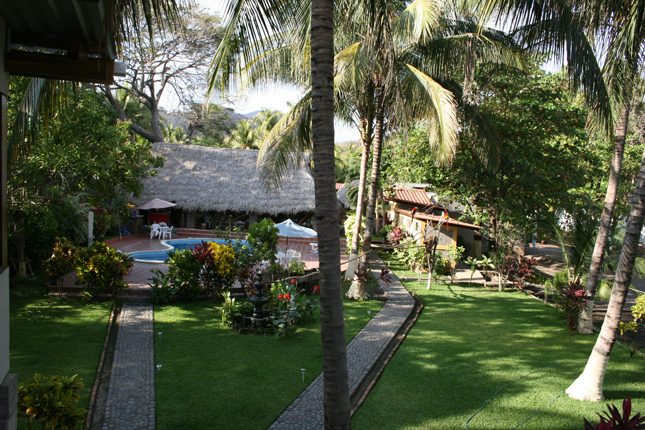 El Salvador Hotel El Salvador Travel website, find all the information about different destination in El Salvador, list of hotels, beach resort, tour operators and different activities. El Salvador Beach hotel El Salvador Surf Travel website, all the travel information if you are looking to surf in El Salvador, list of beach and surf resort in the different surf spots and beach areas of La Libertad and at Las flores. 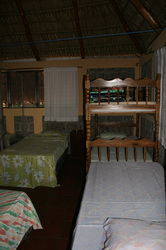 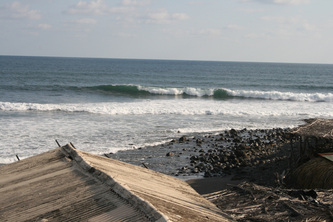 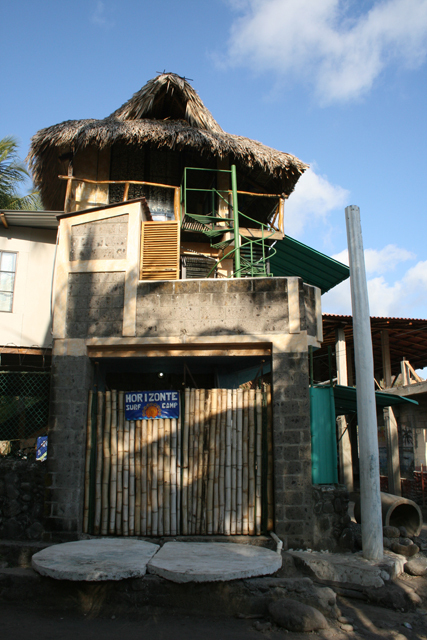 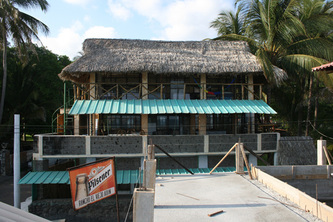 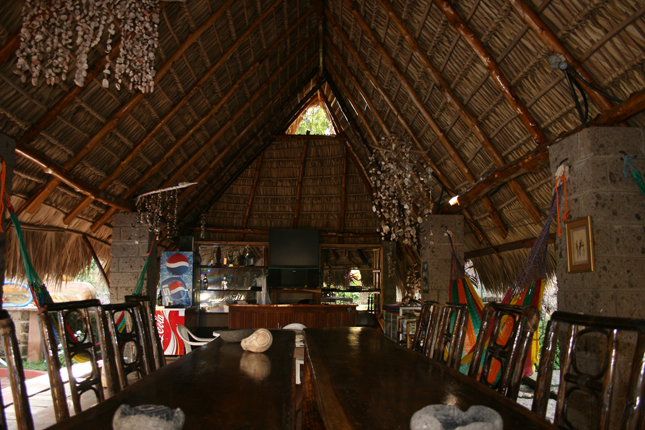 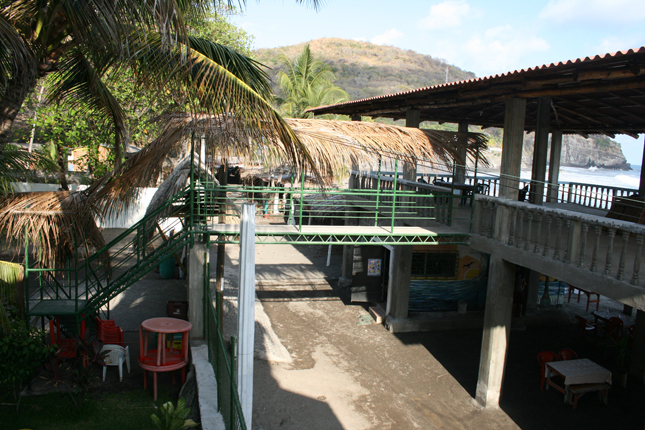 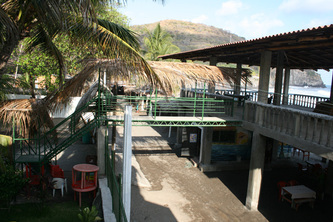 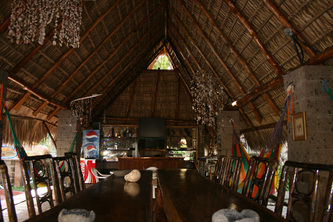 El Salvador Surf Resort surf hotel and resort in Mizata pointbreak.